At any given time, the U.S. government is running dozens of black book operations, experiments that aren’t on any official record and are never acknowledged to exist. Control agents handle these operations when things go wrong, and ensure the government’s secrets stay just that—secret. Agents Harrow and Branch's recent operations have them covering up the truth behind advanced military technology, Presidential assassinations, and Cold War fallout. But while hiding answers from the public, they may discover the secrets they've been keeping from each other. 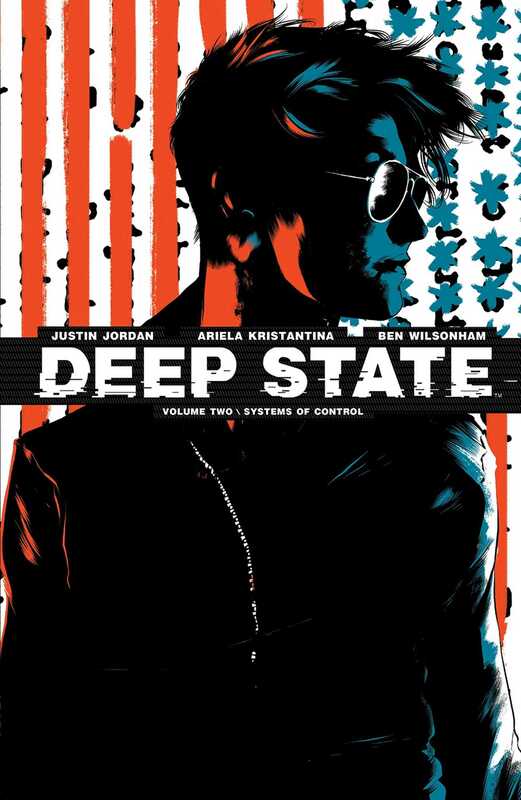 Created and written by Justin Jordan (Luther Strode, Spread), illustrated by Ariela Kristantina (Death of Wolverine), volume two collects issues #5-8 of this fresh conspiracy series.